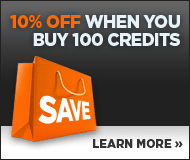 Image 5491080: 25 percent discount. Green shiny text. 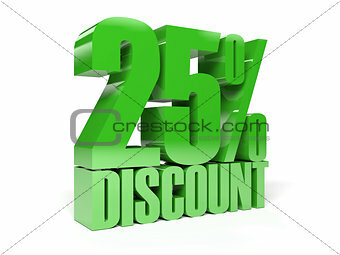 Image Description: 25 percent discount. Green shiny text. Concept 3D illustration.